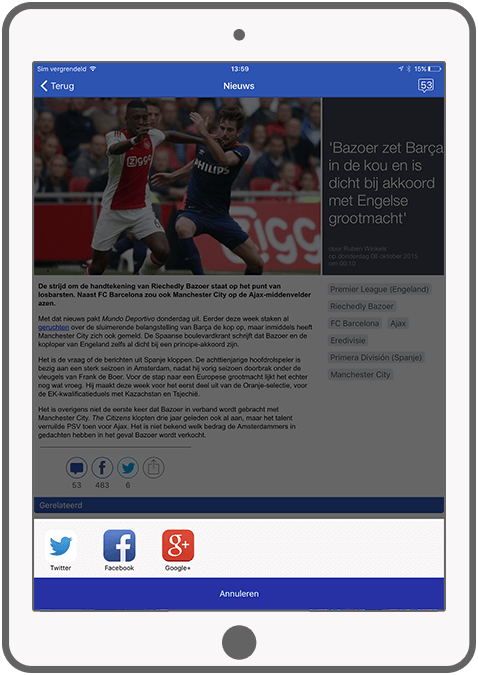 With the Voetbalprimeur app football fans will always be aware of the latest football news. 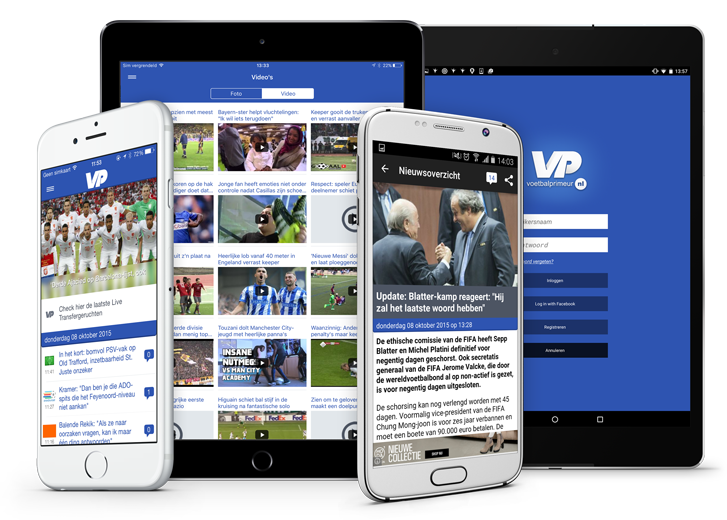 News can be filtered out by categories: most viewed, most reactions, transfer news, clubs, leagues, tournaments, photos and videos. Push notifications is a great feature for those fans who don't want to miss anything important. You can activate push notifications when a new article is posted in news, when users like your comments etc. 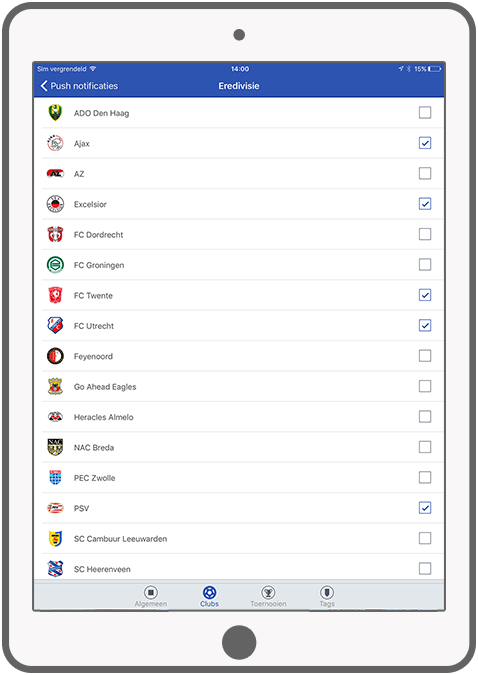 You could also acivate push notifications for selected tags, leagues, tournaments and clubs in the app. 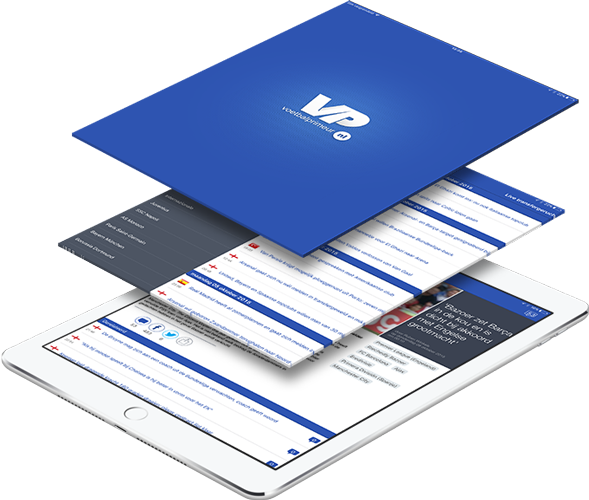 For more info about Voetbalprimeur, visit their website. 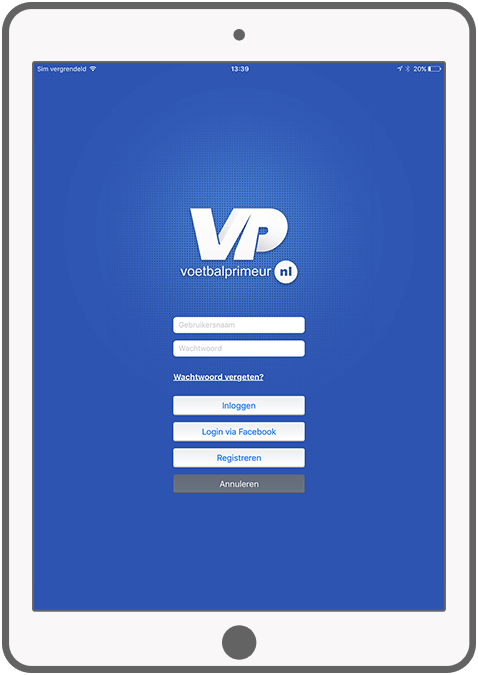 Login with your personal Voetbalprimeur account. Follow the latest football news. Comemnt on news or responses from other football fans and like news or comments. Various filtering options: clubs, tournaments, leagues, most viewed articles, articles with the most reactions and transfer news. 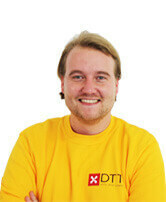 See the latest football photos and videos. Activate push notifications to receive messages based on tags, the latest transfer news, competitions, tournaments or clubs. 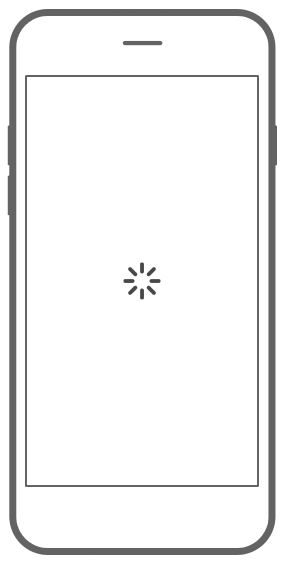 Or receive push notifications when a like or a response to your message is placed. Comment on news or responses from other football fans and like news or comments.